Did you know that Pinterest is one of the top search engines on the internet? Are you using it to your fullest business potential? There are several things that can help you up your Pinterest game. Not sure how to do that? Think about what you would like to pin. Is the image clean and descriptive? 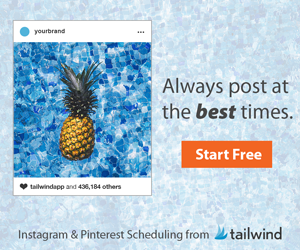 “A picture is worth a thousand words.” I am sure that you have heard this a million times and it is nowhere more important than Pinterest. As a person is scrolling you want your image to stop someone’s scroll. A great app or website to use to create amazing images is PicMonkey! Picmonkey has templets as well as blank canvases for you to create designs of all shapes and sizes. Does the description explain what the pin is about? Whether it is a blog post or something that you have for sale people want to know what it is about. Rich pins show data from the pin directly with the pin. When pinning directly from your blog be sure that you have a meta description is written for each picture. Still, have no idea of where to begin? 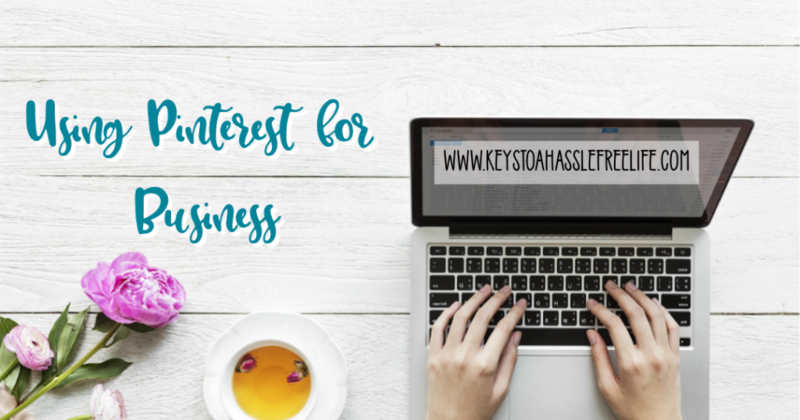 There are some great courses that will help you with Pinterest even as a beginner. 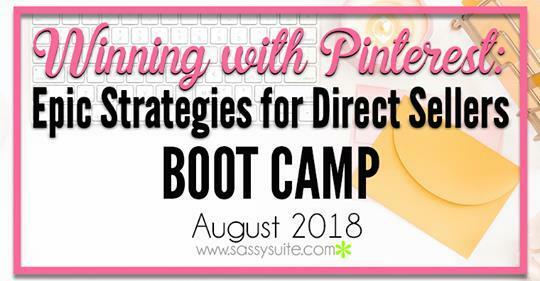 Pinterest Boot Camp is just for you! As well as small group guided coaching sessions to help you with the class. This can be a game changer for your business. When people are searching for ideas on anything they are going to Pinterest for advice. Learn how to create pins that will attract business directly to you. It is never too late to take a step in the right direction for your business. Follow me on Pinterest to see how it is done! Some Links in this post are for affiliate programs and we earn a small commision from sales.